Those who wish to enter and pay online may do so through the CA website in same way as entering a CA Tournament. Alternatively, postal entries should be submitted together with entry fee using the standard CA Tournament entry form. 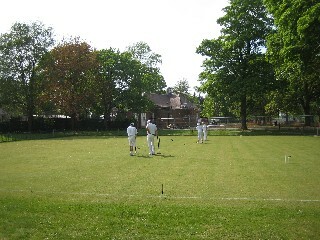 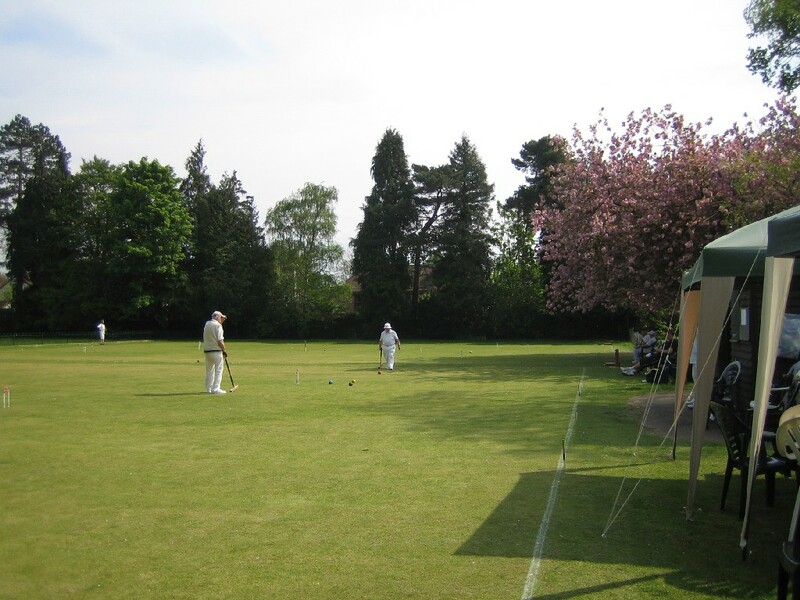 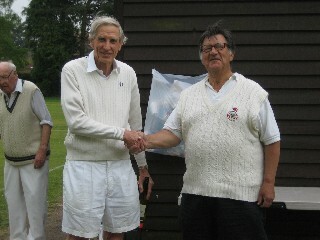 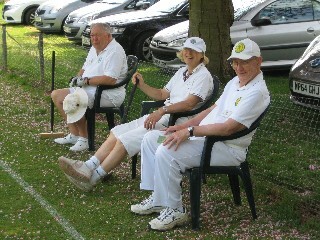 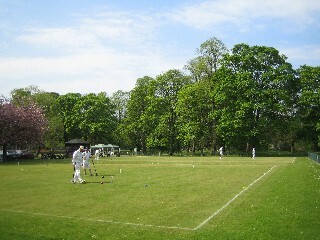 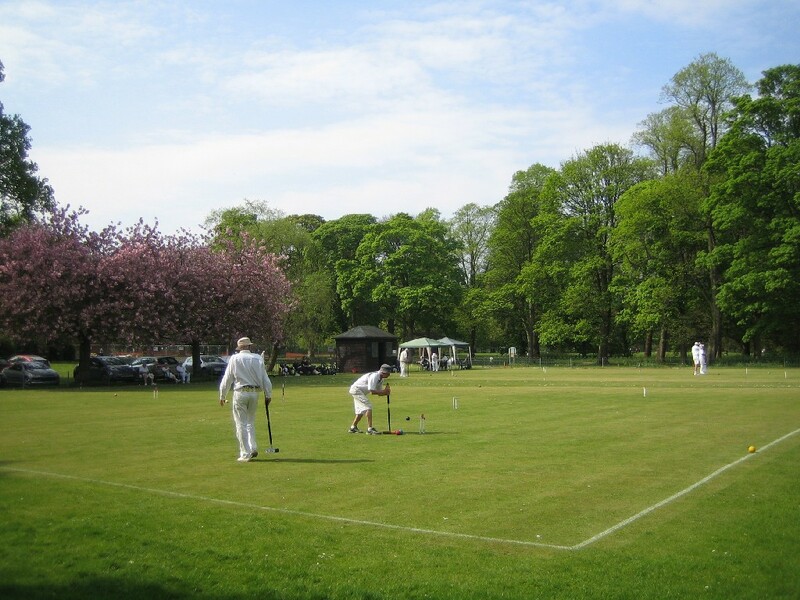 Pay online (see above) or by cheque to the secretary, payable to "Watford (Cassiobury) Croquet Club".